Only need some of the 4 modules? Call us for special pricing! 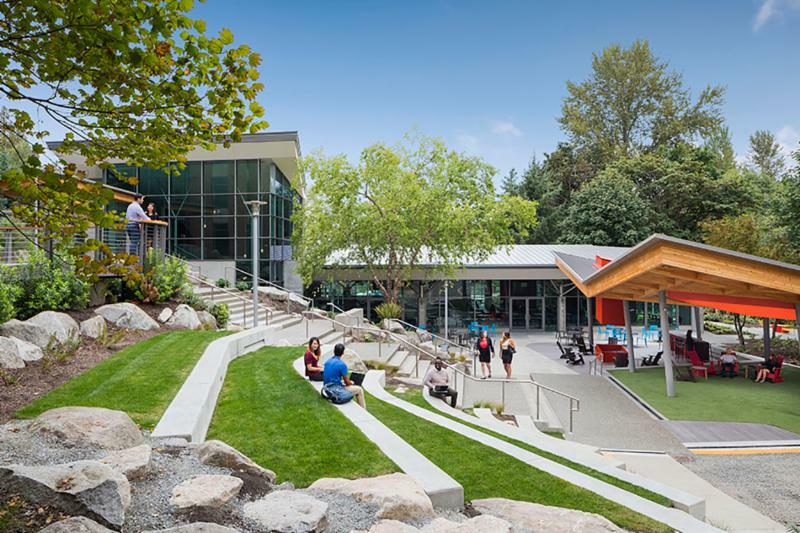 Last chance before IFMA FMP program changes August 31, 2019! Please contact us at the Seattle IFMA Chapter with any additional questions. Anyone who purchases the full FMP kit from now through July 31 will be able to complete the program within the standard allotted timeframe. As noted, students completing courses individually must purchase any outstanding modules by July 31. 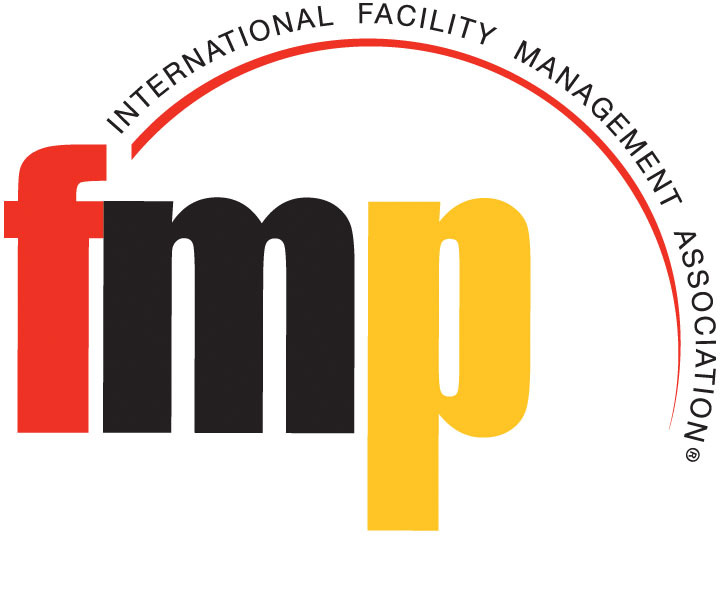 As part of IFMA’s ongoing process to keep IFMA credentials relevant, a practice analysis for the Facility Management Professional™ (FMP®) was recently completed. Based on the Global Job Task Analysis, this review identified the core knowledge, skills and abilities all emerging facility professionals need to have to lead and align their facility operations with organizational objectives. Although the study determined that, overall, IFMA’s content in these four areas remains highly relevant, it also identified opportunities to further enhance the courses. IFMA will be releasing the updated materials and program in September 2019.